There’s no doubting the power of the millennial demographic. They account for a full quarter of the US population and are the first digital native generation. If you want to market to millennials, you’re going to have to tailor your strategies so you can connect to what they value. Traditional marketing methods still have a role to play, but this generation is looking for something else. Millennials distrust traditional paid advertising campaigns. Instead, they value the opinions of friends, family and trusted sources online. Consider that many millennials are saddled with significant debt and are operating in uncertain economic times. These factors translate to more cautious approaches to big purchases. Millennials seek out referrals and expert advice (particularly with tech purchases but in other categories too). This is where the opportunity lies for small businesses. Position yourself and your brand as experts in your field by demonstrating your expertise in the media. Seek out opportunities to be interviewed and quoted in industry publications. Journalists and publishers are often in need of reliable voices that are quick to reach and happy to provide short turn-around quotes. Establish yourself as an authority on your topic. When your brand is positioned in this way on influential websites and pages you gain the trust of millennial consumers. It’s known as ‘earned media’ and it’s a great way to connect new people to your brand. This method of indirectly marketing your brand can build significant recognition and trust over time. In some cases, you may even be paid for your contributions, rather than paying for advertising space. It’s a win-win. So where does socially conscious behavior enter the discussion? Just as millennials worry about their own futures, they are often critically aware that their actions impact the health of others and the environment, too. Along with price and quality, millennial purchases are influenced by the social credentials of the brand. They want to do good and be seen to do good by others. Highlight the ways your brand acts with larger causes in mind but remember to be genuine – millennials consumers do not forgive misrepresentations easily. Talk about ethical sourcing, fair wages, recycled materials, donations or environmental impacts – let consumers know about the good work you’re doing when you create your products. Bring those social narratives into your earned media exposure and combine it with your social media presence. 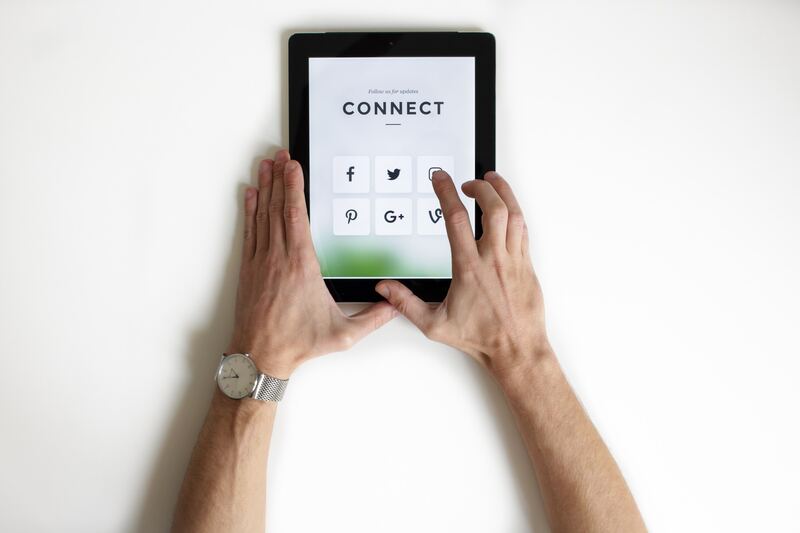 Organic sharing and engagement on social platforms help to build your credibility even further, which can feed a positive cycle of authority and more earned media opportunities. These strategies can even the playing field for smaller businesses against traditional corporations. Let millennials know that you value the same things they do and show them how you do it using authentic earned media opportunities.